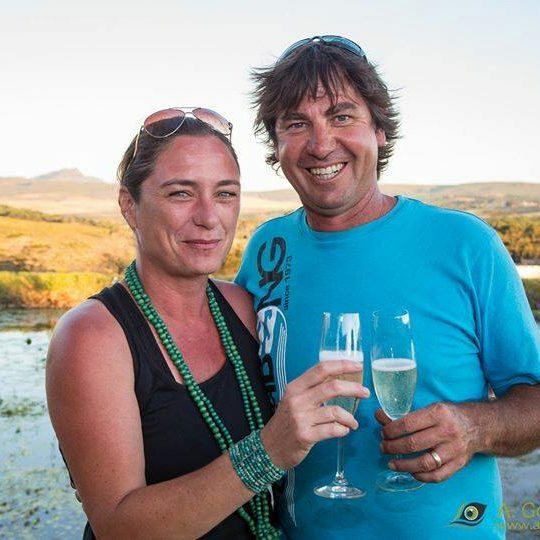 Peter and Jami Kastner are the owner-managers, who live on the farm with their two young boys, Jack and Alex (winemakers-in-training). 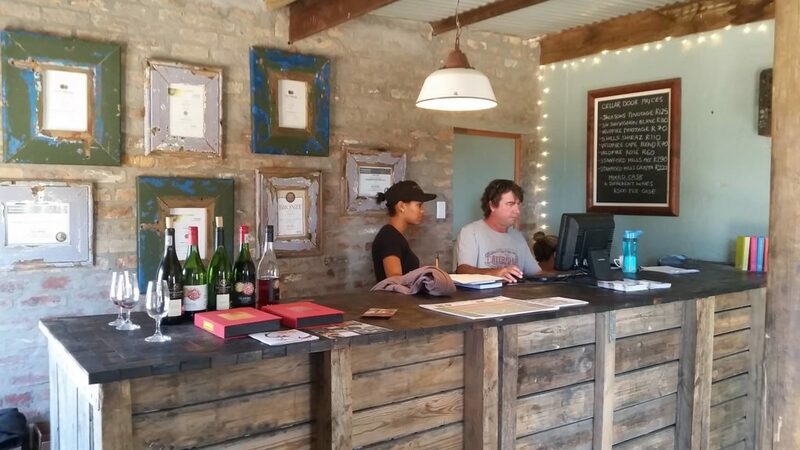 Peter owned a restaurant and Jami a flower export company before 2005, when they sold up and invested with their family into what was then a portion of Weltevrede Farm, with four hectares of Pinotage for small production and one self-catering cottage for rental. 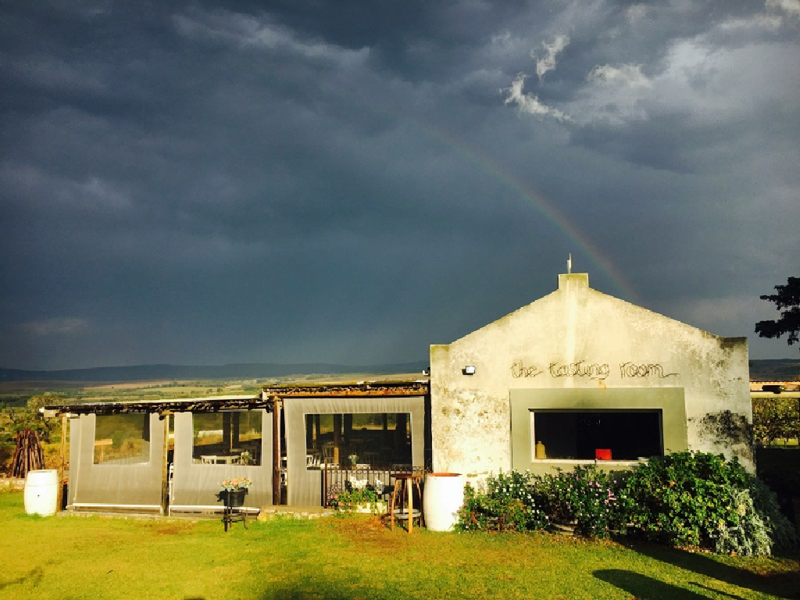 Today the estate is known as Stanford Hills, with 6 wine labels exported to 11 countries, a 100 seater restaurant and accommodation for 57 people. 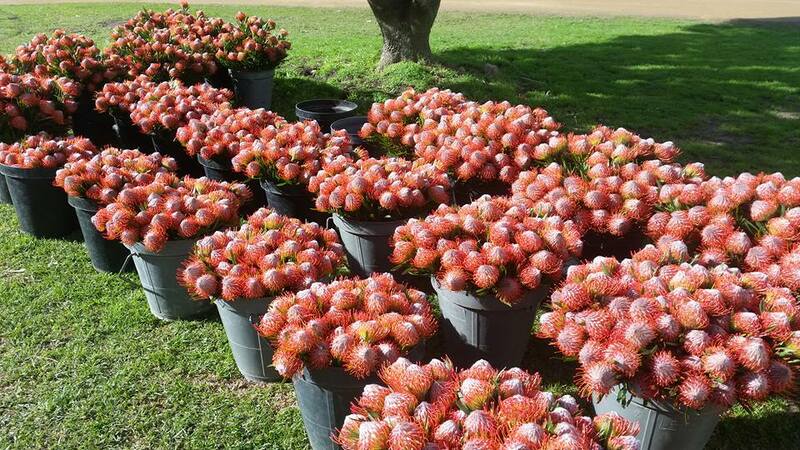 The farm is also a popular venue for weddings and hosts a variety of fun events and outdoor music events including their winter craft beer festival and the Stanford Stumble in November.